EWC Matchmaker, Jeremy Boardwine, was nervous this week. After all, it is fight week for EWC 15, which will be held Saturday night, March 10th at the Roanoke Moose Family Center #284. 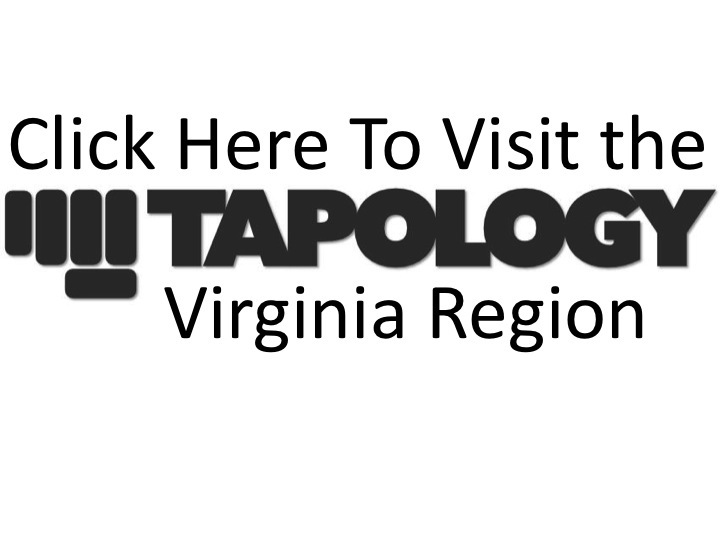 Cagezilla Fighting Championship, Virginia’s longest running mixed martial arts promotion returned, on Saturday, March 3rd, for it’s milestone 50th event. The Silver Eagle Group, once again, hosted the promotion that dates back to 2008, when it was known as Operation Octagon. MMA in VA reports from the Ted Constant Convocation Center, in Norfolk, VA, Saturday, January 27th at approximately 6:00 PM EST, with play by play and our "of the Night" awards, for Spartyka Fight League 32: Pro/AM. The main event for the January 27th Spartyka Fight League 32 card is set, as both debuting pro, Mitch Aguiar and his opponent, Brandon Pennington both weighed in at an even 170 pounds, for their Welterweight bout. There are many words that come to mind when describing a mixed martial arts fighter. Gritty, tough, fearless, dedicated, even passionate are a few that come to mind. Refreshing isn’t usually one of them, but that’s how I felt after talking to Brandon “The Janitor” Pennington. Titans of the Cage closed out their 2017 with an action packed card that featured several debuting fighters, 3 new title holders, the return of an "Eternal Dragon" and a Super Fight that lived up to it's billing. Weather can often times be a fight promoter’s worst enemy. On the eve of Titans of the Cage’s year-end event, the first snowfall of the season has adorned Central and Southwest Virginia with a white blanket of powder, or more like slush. Titans of the Cage will hold their final event of 2017, this Saturday, December 9th at Grayson County High School, in Independence, VA.